Recommended for Years 7 to 10. The Pokies. They’ve gone from being illegal to being everywhere. Australia has rapidly become the Pokies capital of the world, with five times more machines per capita than the USA. We’re losing a staggering $12 billion a year, but everyone – players, industry and government – are hooked. What is it that makes these machines uniquely addictive? Ka-Ching! delves behind the flashing lights and spinning reels to find out what makes pokies so treacherous, leading one expert to call them the ‘crack cocaine of gambling’. We speak exclusively to the masterminds behind the machine, who reveal how carefully they program Pokies, with a highly organised network of mathematicians, musicians and designers, working together on a single vision: to make sure punters keep playing, and the machines keep winning. 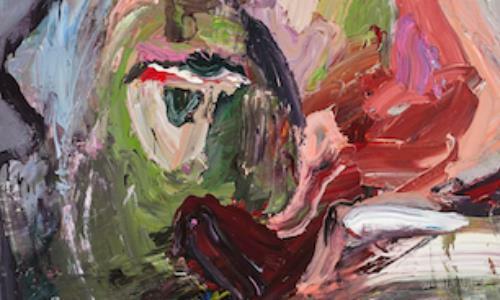 With gambling disorder now listed alongside cocaine and heroin addiction in the world’s ‘psychiatric Bible’, the DSM2, pokies have a unique pulling power. The Ka-Ching! School Toolkit provides teachers with the resources to educate young people about gambling and issues of addiction. 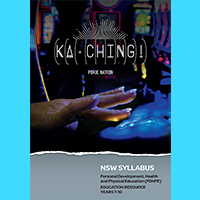 With study guides mapped to 4 different subject areas in the NSW and Australian curriculums, the Ka-Ching! School Toolkit is a comprehensive and engaging resource for secondary schools. 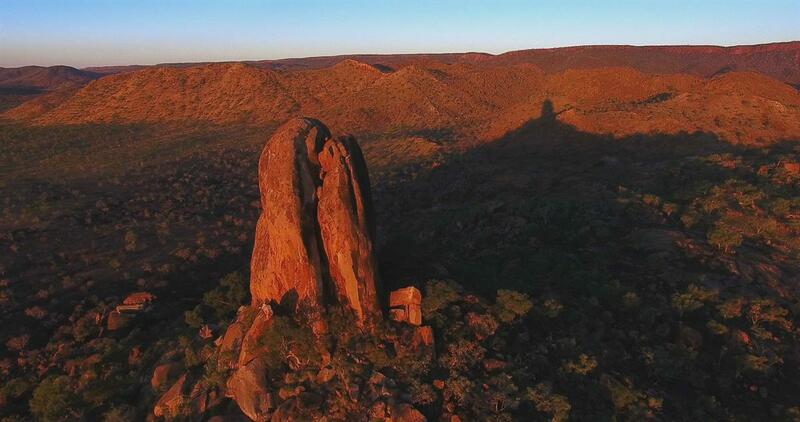 Gambling is an issue that is increasingly affecting young people, with 18-24 year olds spending more on pokies than any other age group in Australia. 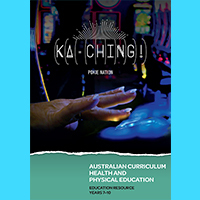 The Ka-Ching School Toolkit provides thought-provoking materials that encourages students to investigate and understand addiction in relation to poker machines. NB: The Ka-Ching team is working with teachers to develop guides mapped to other subject areas so keep your eyes open for more additions soon.